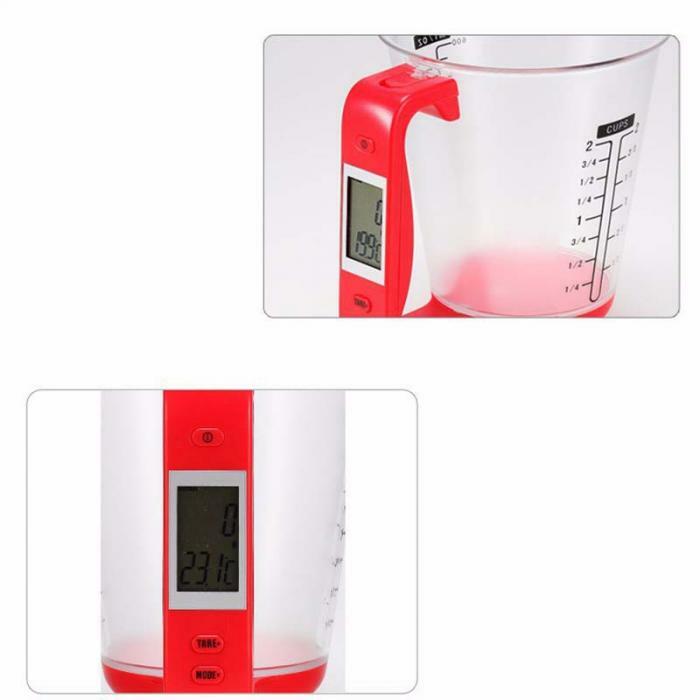 Grab your Discounted Multi-functional Measuring Cup while the store LAUNCH DISCOUNT is on. Once we reach 300-unit sales, we will be increasing the price back up to $63.32. This is absolutely a great gift! ON / OFF: Press the button for about 2 seconds. Auto power off after 60 seconds idle time.